Greentithe Limited is a sustainable developer building unique, low energy homes in the East of England. 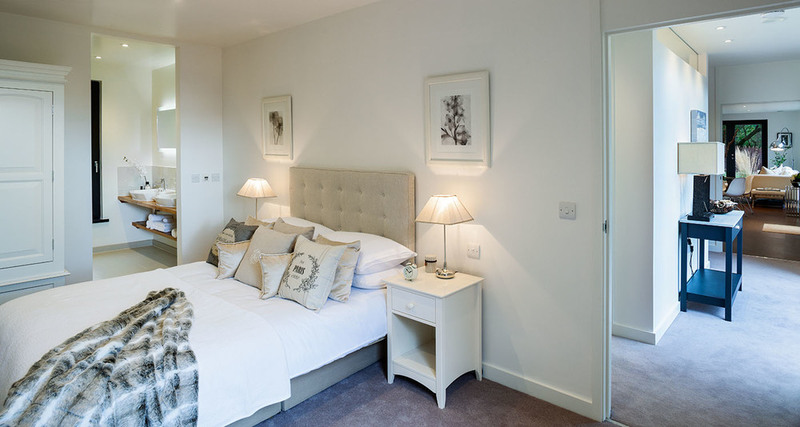 Combining contemporary architecture, excellence of design and outstanding rural locations, Greentithe homes go well beyond 'Eco-homes' to produce low energy, Passivhaus and carbon zero houses with genuine sustainable credentials. 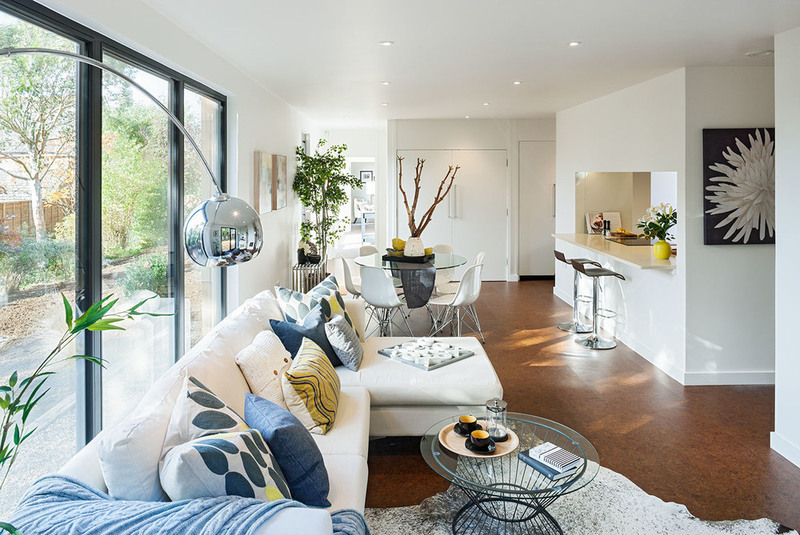 With no need for conventional heating, extremely low energy bills and an outstanding living environment, Greentithe passive houses are at the forefront of modern living. 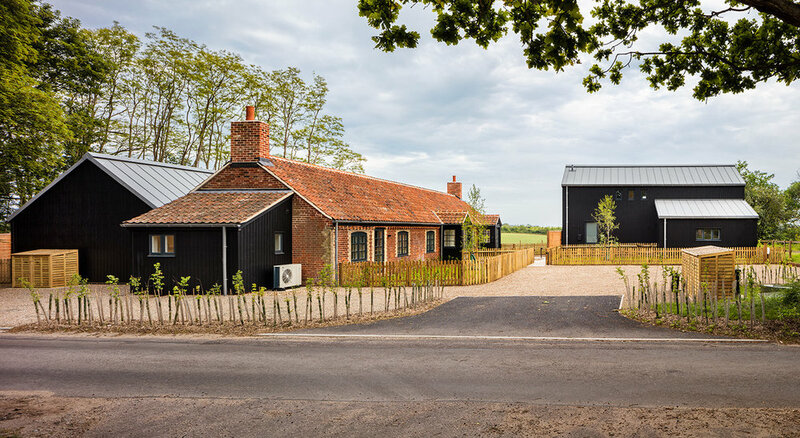 In 2018 Greentithe completed 3 homes located on a quiet lane overlooking Snape village, The original cottages have been retained and extended to create 2 contemporary 3 bedroom dwellings, alongside a new 3 bedroom low energy home, forming an exceptional rural development. 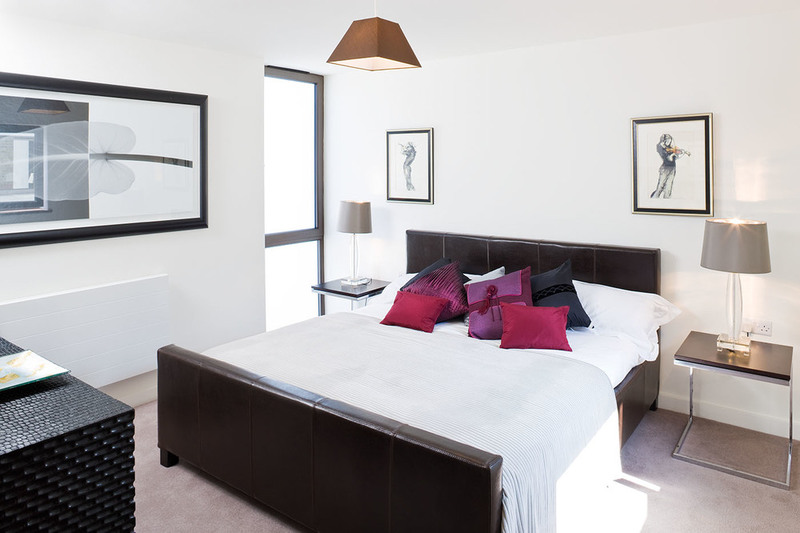 The original architecture of the 1860 cottages has been complimented by the contemporary design of the new buildings. 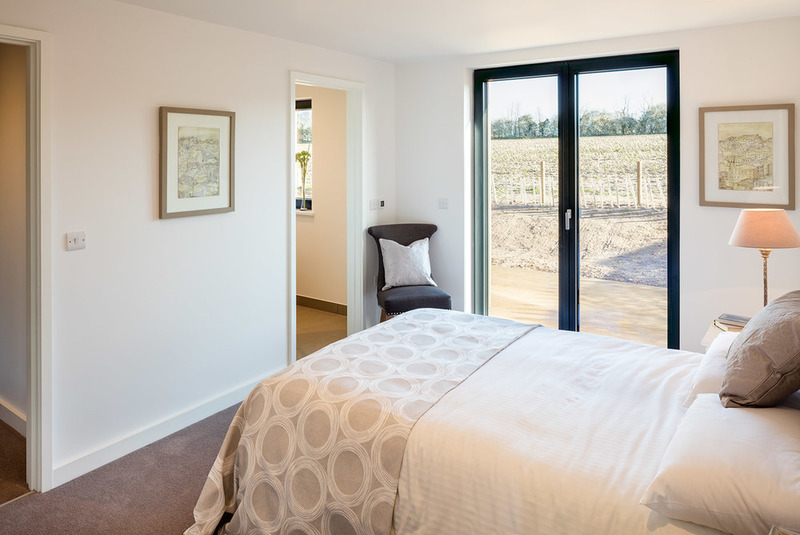 1 & 2 Wadd Cottages are high quality conversion dwellings, each incorporating an air source heat pump for underfloor heating and hot water. The buildings are well insulated with efficient double glazed aluminium clad windows to achieve a respectable D rating EPC for a building constructed in the 1850s. Wadd House is built to Passivhaus standards to create an ultra-low energy dwelling with no need for central heating. Super-insulted, triple glazed, and airtight with a managed ventilation system, the house has an outstanding A rated EPC of 104. For more information on Passihaus and how it is possible to combine energy storage technology to produce a zero-cost=to-heat home please see below. Two unique, linked detached houses overlooking the Suffolk Coastal and Heaths Area of Outstanding Natural Beauty and close to Minsemere Nature Reserve. 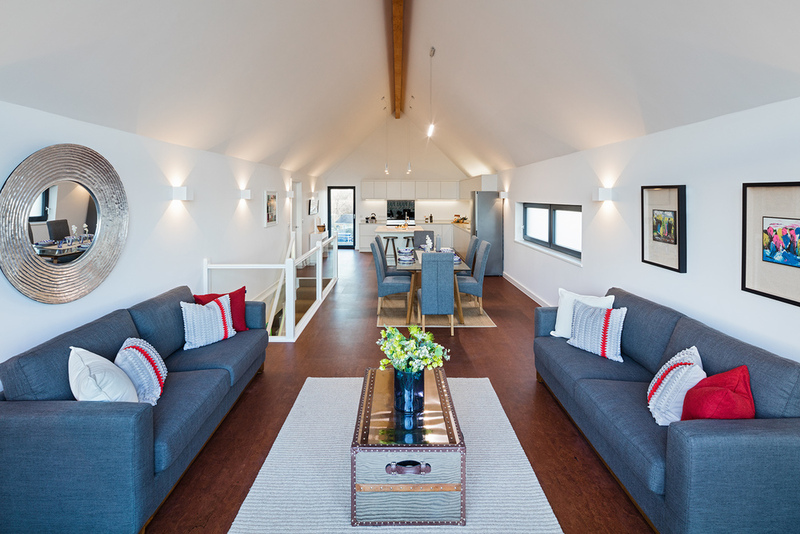 Built to Passivhaus design principles, the houses have ultra-low heating demands and outstanding energy efficiency. 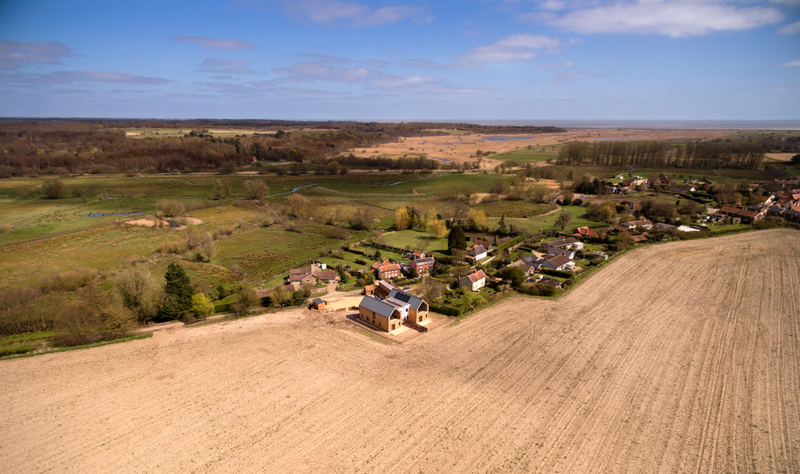 With upside down living, they have stunning views over the Minsmere marshes to the north and full height glazed gables with beautiful rural views to the south. The houses have 3 bedrooms, 2 bathrooms, vaulted open plan kitchen living and dining rooms, and a separate study/sitting room. 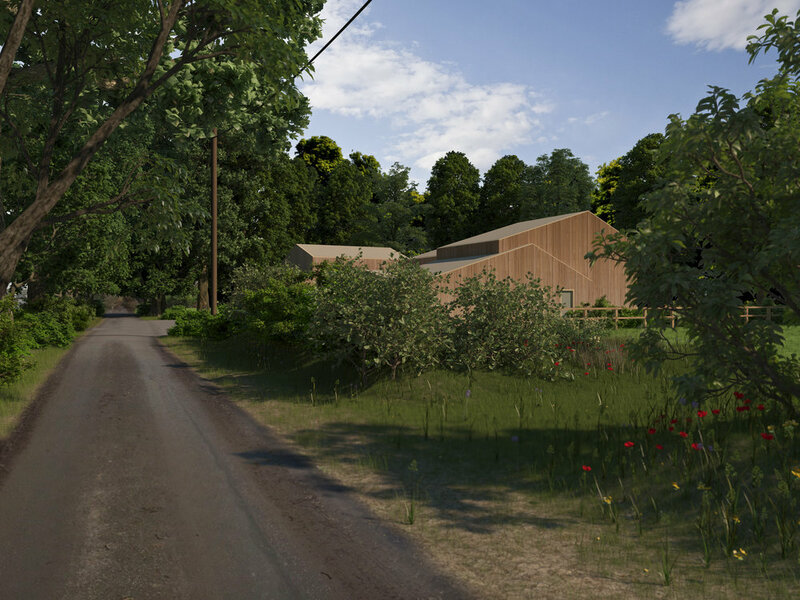 .A carbon zero sustainable home with glimpse views of Snape Maltings and the river Alde. Super-insulated, triple glazed and air tight with whole house ventilation heating, the property is designed to generate as much energy as is required to run the building. Located on a quiet unadopted road next to common land, it has 3 bedrooms, 2 bathrooms and open plan kitchen, living and dining room.